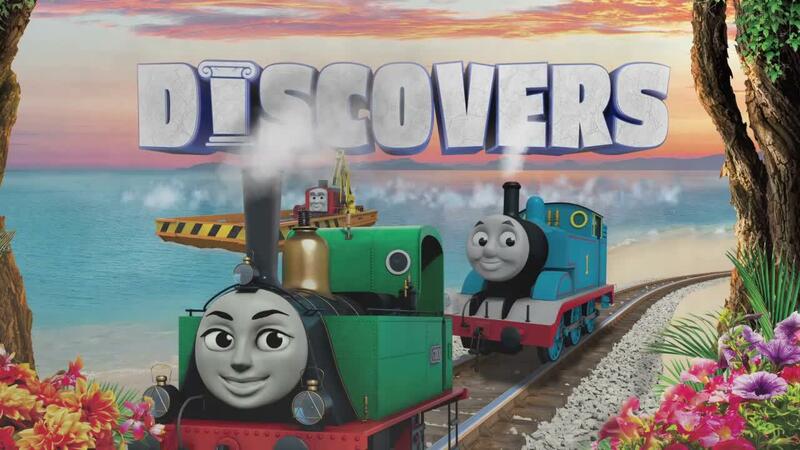 Just when you thought Thomas had been everywhere, he’s off again for even more big adventures in Thomas & Friends season 23, arriving 2019! The 23rd season of the beloved preschool series will see the iconic blue engine explores new locations, including Brazil, meeting new friends and learning about new cultures with fast-paced action and story lines. The new season will feature 20 11-minute episodes and 3 22-minute specials, including the two-part special “Digs & Discoveries” in which Thomas visits Italy and digs up the truth behind a mysterious legend! 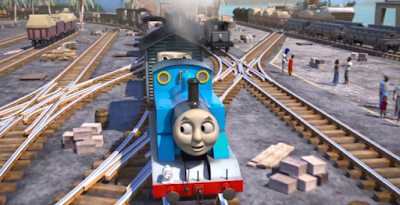 Get set for more friendships, more adventure and more fun in Thomas & Friends: Big World! Big Adventures! season 23, coming 2019! The world’s just a train ride away! Watch the trailer for Thomas & Friends: Digs & Discoveries on WorldScreenings.com! Thomas & Friends season 22, “Big World! Big Adventures!” is airing now on Milkshake! in the UK and on Nickelodeon USA! More Thomas: All Aboard for Day Out With Thomas™ Tour | Events Out with Thomas | Thomas & Friends! Follow NickALive! on Twitter, Tumblr, Reddit, via RSS, on Instagram, and/or Facebook for the latest Nickelodeon Preschool and Nick Jr. News and Highlights! Vía http://nickalive.blogspot.com/2019/03/trailer-thomas-set-to-visit-italy-and.html ʕ ᴖᴥᴖʔ Subscribe to me here on Youtube!